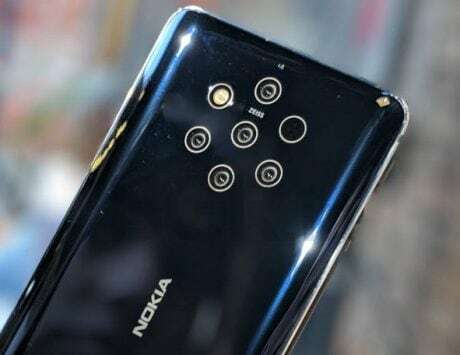 Nokia 9 Pureview, Nokia N9 and Nokia 8.1 Plus expected to launch at MWC 2019. HMD Global has finally confirmed that it will announce its next smartphones at MWC 2019 on February 24. 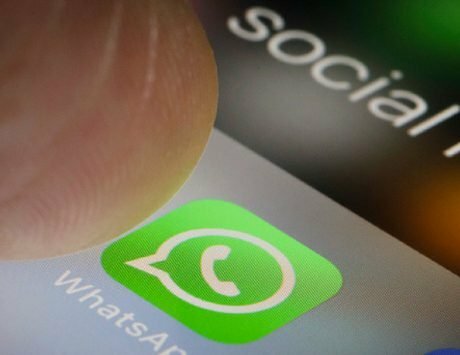 The announcement came after Juho Sarvikas, the Chief Product Officer of HMD Global, teased upcoming announcement the other day on Twitter. The teaser shared by HMD Global shows that the company will introduce the new set of Android smartphones in Barcelona on February 24 at 4:00PM local time. For Indian consumers, the event is scheduled to start at 8.30PM IST and the keynote should be at least an hour long. 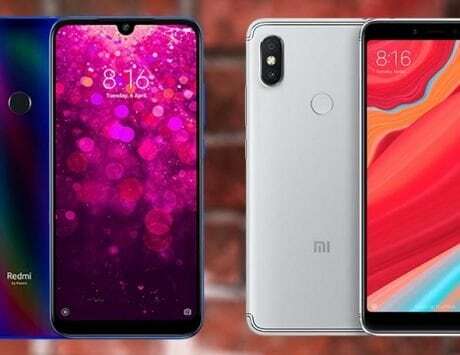 The leaks so far suggest that HMD Global has planned quite a product lineup for Mobile World Congress 2019. 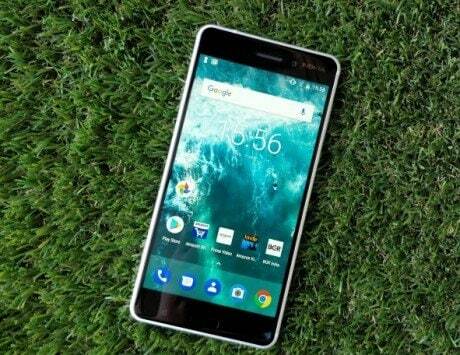 It is highly expected to launch the flagship Nokia 9, the first smartphone with penta-camera setup. 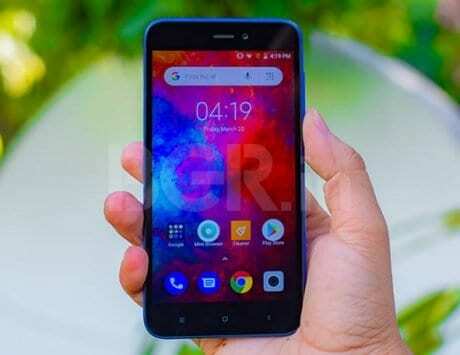 The other rumored devices include the Nokia 8.1 Plus with a hole punch display at the front, the successor to Nokia 6.1 and a nostalgic device, which could be the Nokia N9 running KaiOS this time around. 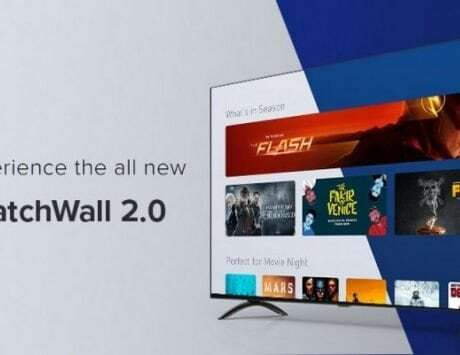 HMD Global has used MWC as the platform to introduce its product lineup for the first half of the year and this year is expected to be no different. The confirmation comes after several reports said that the company will launch new phones at the end of January. The big announcement will be the Nokia 9, which is said to bring penta-camera setup with Zeiss optics to the mainstream. The smartphone is expected to be powered by Qualcomm Snapdragon 835 SoC coupled with 6GB of RAM and 128GB storage. 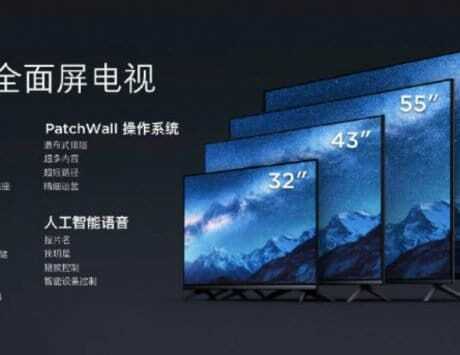 The leaked renders show that the rear of the device will be modern looking with glass back and five cameras arranged in the form of a circular at the top. The front will be rather basic with a 18:9 display and both forehead and chin present. 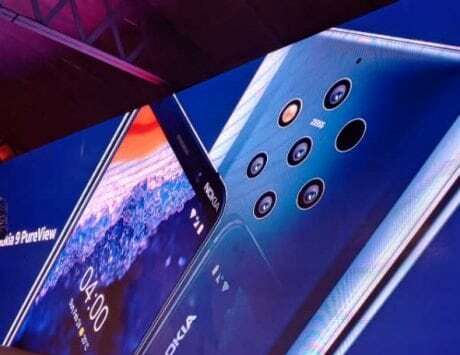 The Nokia 8.1 Plus, on the other hand, is said to mimic the hole punch display design seen on phones like Honor View20, Huawei Nova 4 and Samsung Galaxy A8s. Nokia N9 is also expected to debut at Mobile World Congress 2019 as the nostalgic device for this year. In 2017, HMD Global resurrected the Nokia 3310 and last year, it launched the Nokia 8810, which is also called as the matrix phone. The Nokia N9 appeared at Google booth at CES 2019 and is expected to support Google Assistant and run KaiOS. 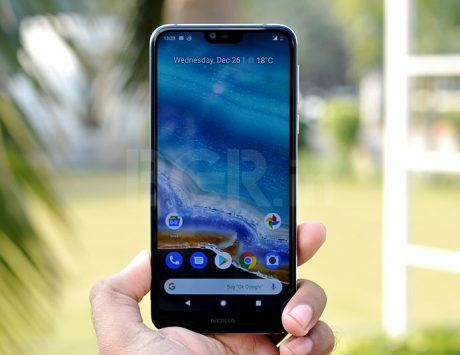 HMD Global, which has the license to sell Nokia-branded phones, has managed to grow significantly in the past three years and is now expected to go mainstream with new devices.